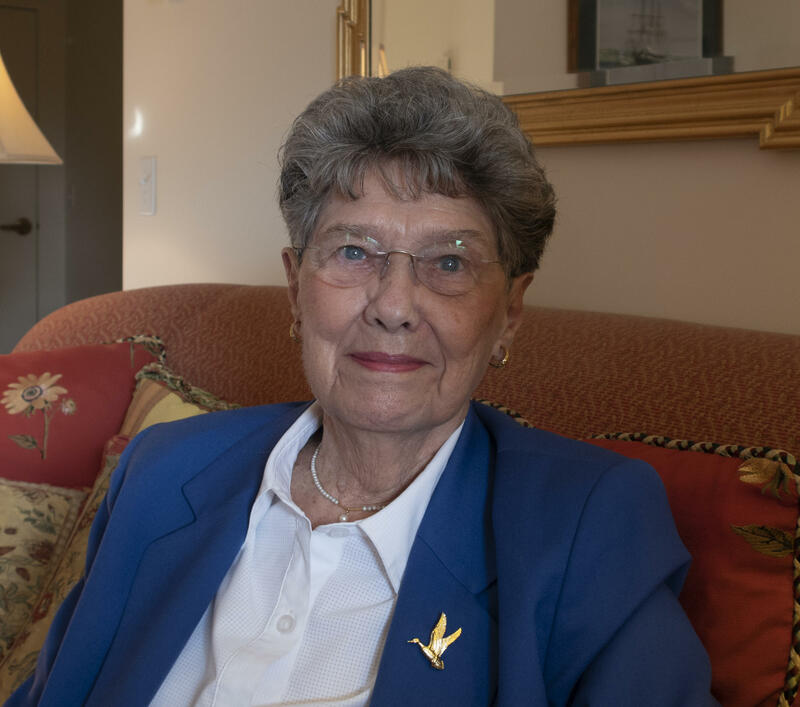 Roland Park Place resident Betsy Hughes talks about her past experiences and current role with The Vane Brothers Company. Roland Park Place resident Gary Blauvelt talks about his 41 years of teaching and leadership at Friends School of Baltimore. Ms. Margaret Budd, Roland Park Resident and a woman that has been on a musical journey most of her life. On this month’s episode, Host Lisa Haynes discusses a remarkable time in the history of Baltimore city with the redevelopment of the Inner Harbor. Her guest is Roland Park Place Resident, Mr. Martin Millspaugh, a life-long resident of Baltimore and one of the master developers of the Inner Harbor project.